More than half of the world’s population is under the age of 30. Young people tend to be hardest hit by the world’s inequalities and injustices. Their voices often go unheard, even though they will inherit the consequences of decisions made today. 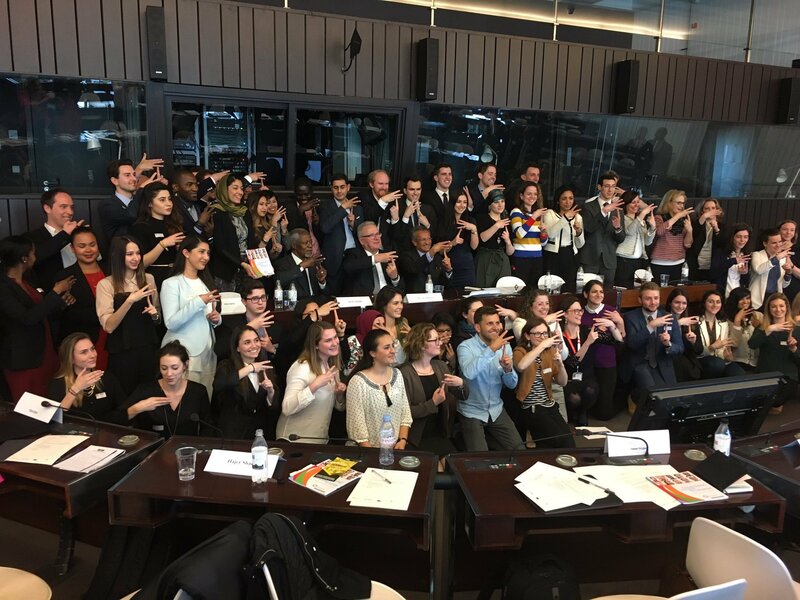 The Kofi Annan Foundation fosters dialogue and leadership among young people by offering a platform where they can express their ideas and propose solutions to major public issues. In addition to advocating for the participation of young people at the highest levels of decision-making in its Promoting Youth Leadership area of work, the Foundation empowers young leaders countering violent extremism through its Extremely Together initiative.